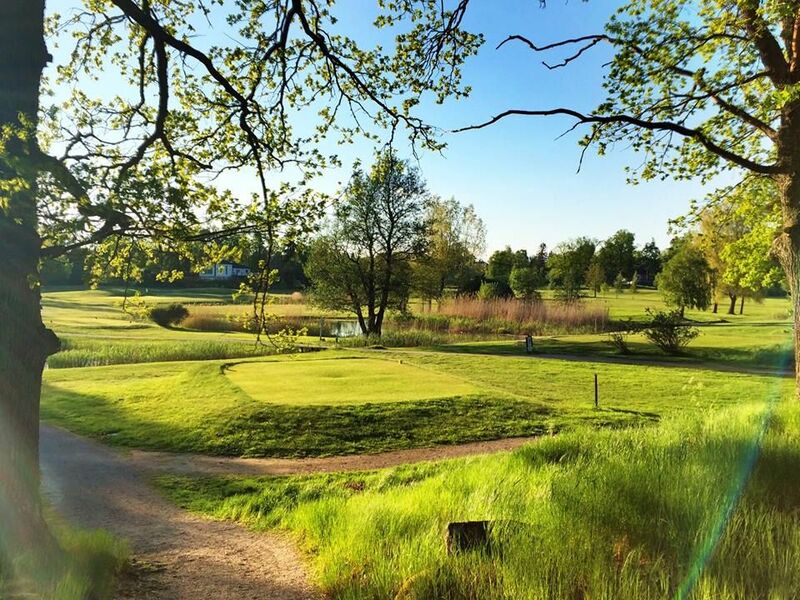 The Mälarbadens Golfklubb is a 18-hole course which opened first time in summer 1992. 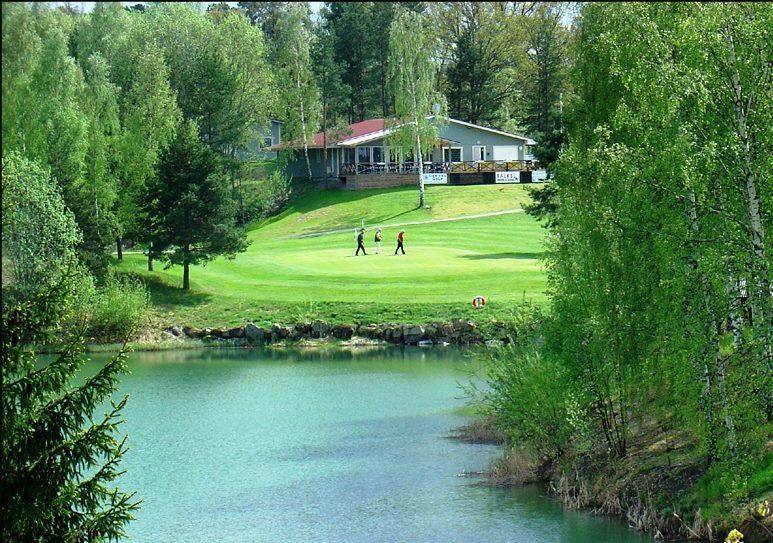 This is a club where you can experience our scenic and well-groomed drop-in track in Torshälla, just outside Eskilstuna. 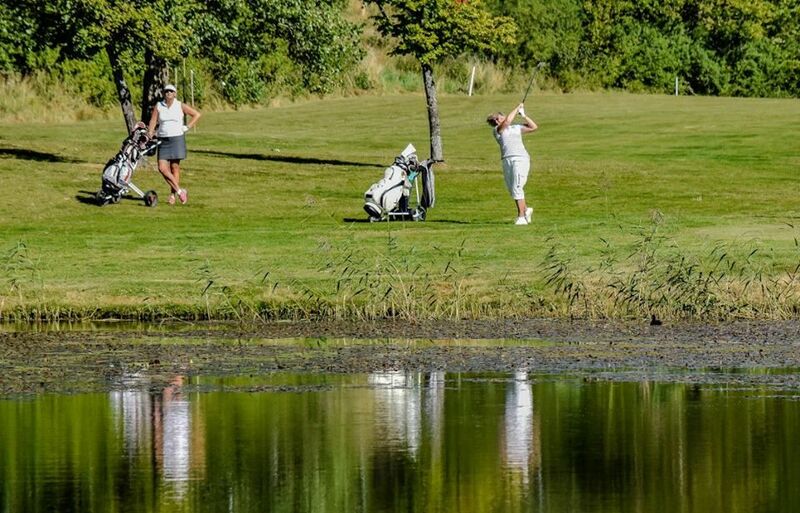 Play 9 or 18 holes of golf and round with a good lunch or dinner at Mälarbadens Sjökrog. 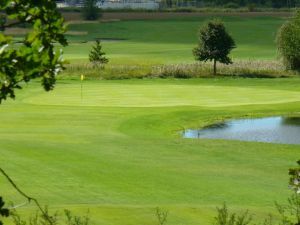 We have range, practice area and ample parking. 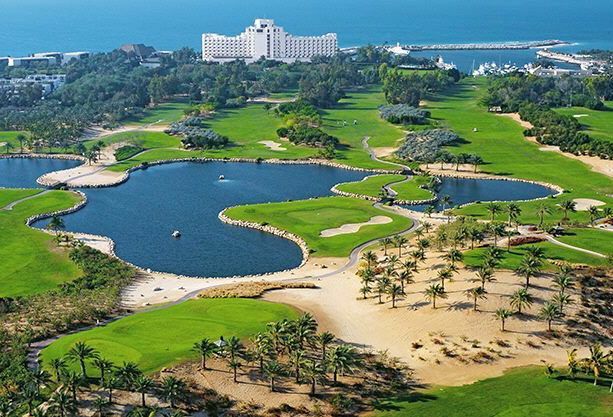 If you come by sea, you can easily add in our guest dock right next to the golf course. 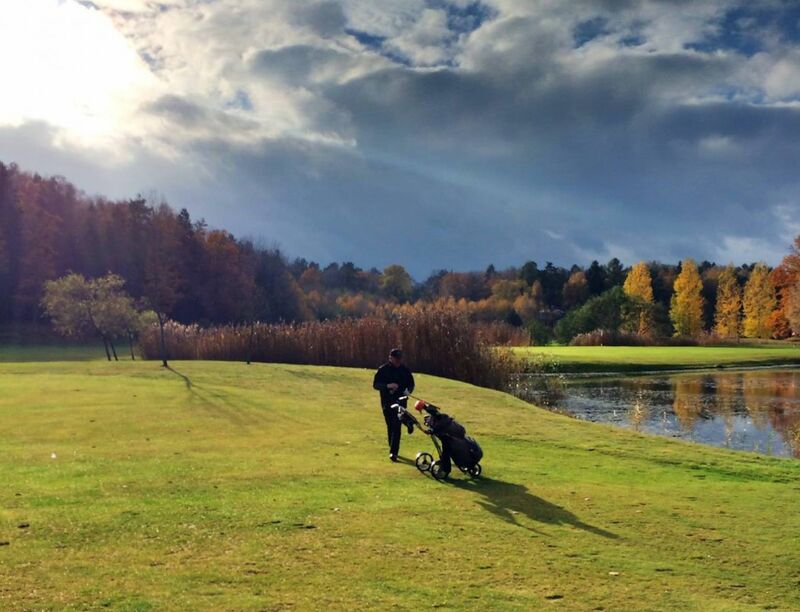 Mälarbadens Golfklubb - 18-hålaren is not yet in our pool of Golf Courses for orders.